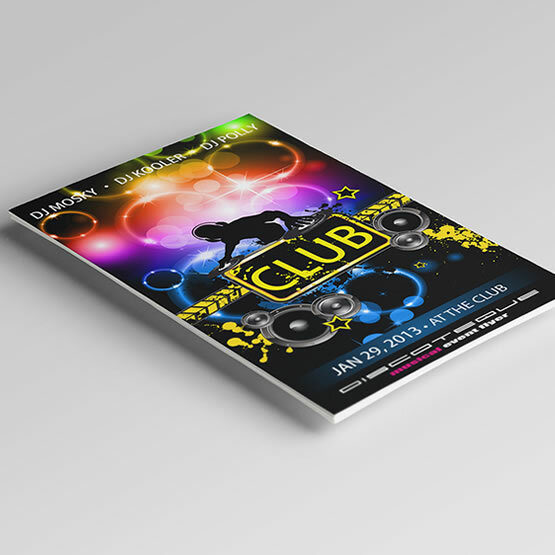 8.5" x 11.0"8.5" x 14.0"11.0" x 17.0"12.0" x 18.0"
Looking for an effective way to promote your business, flyers are a way to convey information about your business, a sale, grand opening, nightclub, bar or promotion. 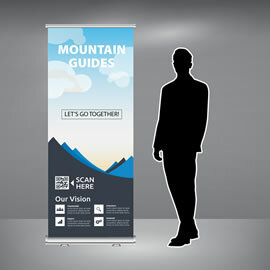 Distribute them at trade shows, events or by mailing out and create long lasting impressions. 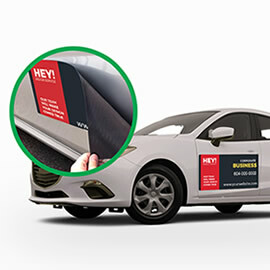 Use full colour printed flyers to attract and highlight the message you would like to deliver. Printed on quality digital and offset presses and on 100lb. Gloss paper - be assured, you are getting the top-notch quality product. Minimum order quantity is 100. 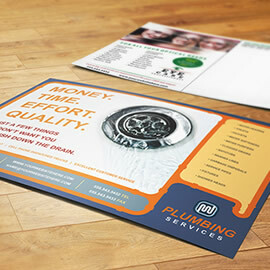 Deliver the right message to your customers by sending them creatively designed and quality printed marketing pieces. 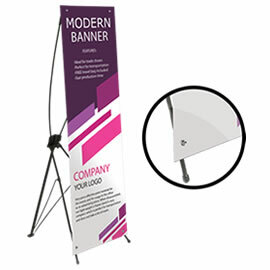 Let us show you the power of the design and quality print can help you and your business succeed in your marketing and advertising efforts. For quantities over 5000 and custom finishing options, please do not hesitate to request an estimate, and one of our customer service representatives will be happy to assist you. Very happy. 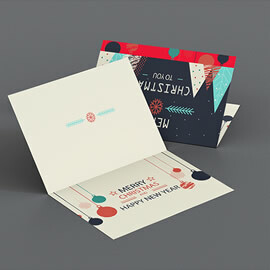 It was easy to design online. Will order again. We are thrilled to hear that.